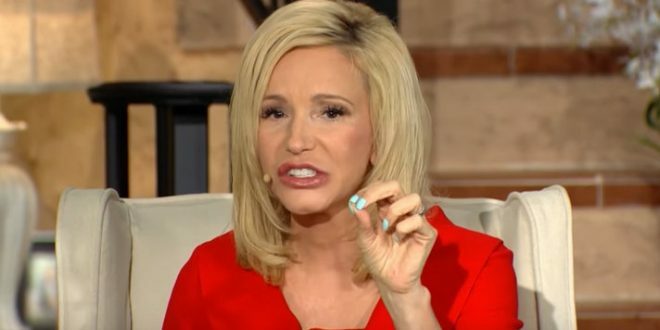 Trump Spiritual Adviser Demands Donations Of One Month's Pay Or Followers Will Suffer "Consequences" - Joe.My.God. “First Fruits has impacted my life personally and the lives of countless others! But First Fruits is more than just an offering, it’s a principle,” she says, that is ordained by God.